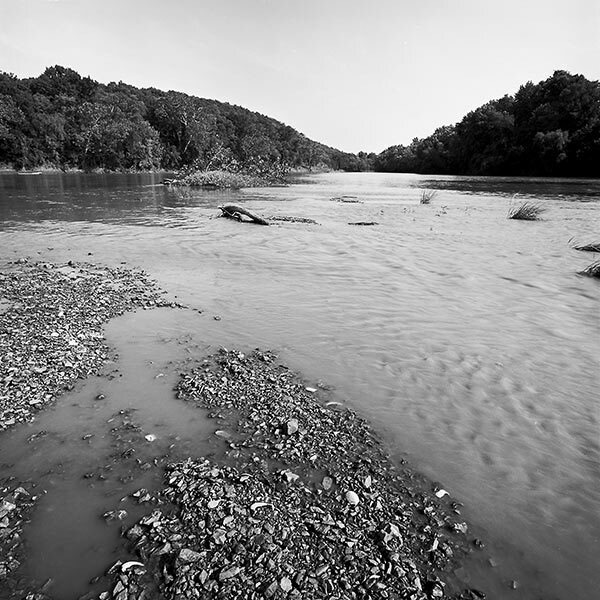 Paddlefish have not been spawning naturally on gravel bars like this in the Osage River since Truman Dam closed almost forty years ago. This is where paddlefish eggs hatch today. There is virtually no natural reproduction in Missouri contrary to the statement in the Missouri Conservationist. WHAT????! This has not been true for almost forty years. 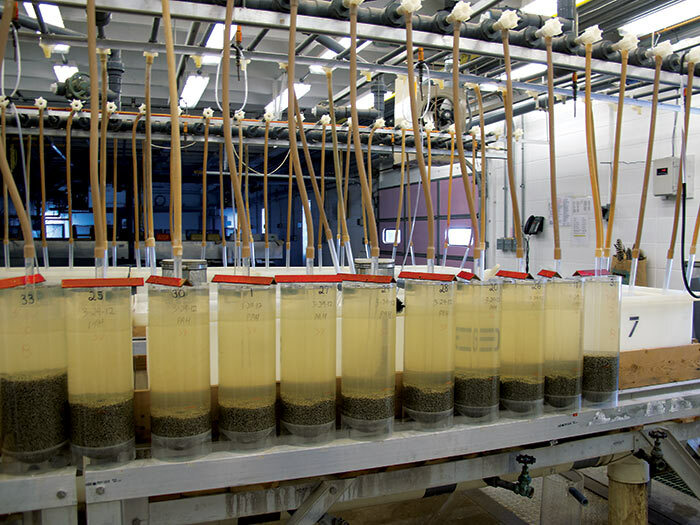 Today all the paddlefish swimming in Missouri streams come from the Department’s Blind Pony Fish Hatchery. 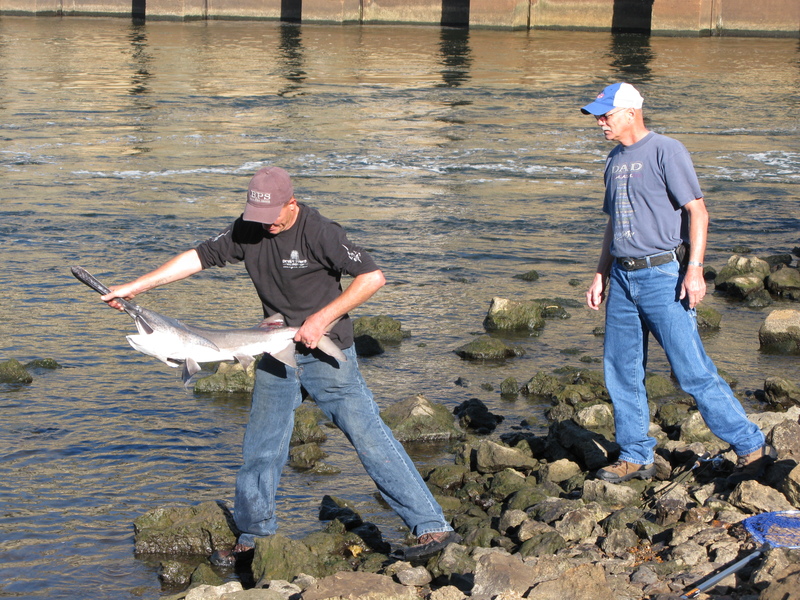 Since the Corps of Engineers closed the gates on Truman Dam, destroying the spawning grounds of the paddlefish, there has been only occasional spawning in the Marais des Cygnes in Kansas and no knowledge if these fry survived. 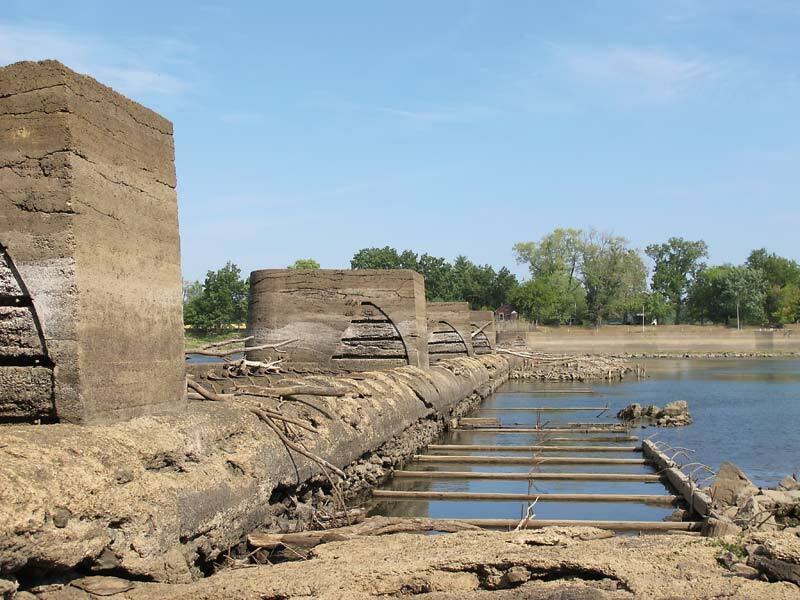 The “silt-free gravel bars” are now the muddy bottom of Truman Reservoir. There are problems with long-term artificial reproduction, as any biologist can tell you. It can create genetic unfitness and it is expensive. 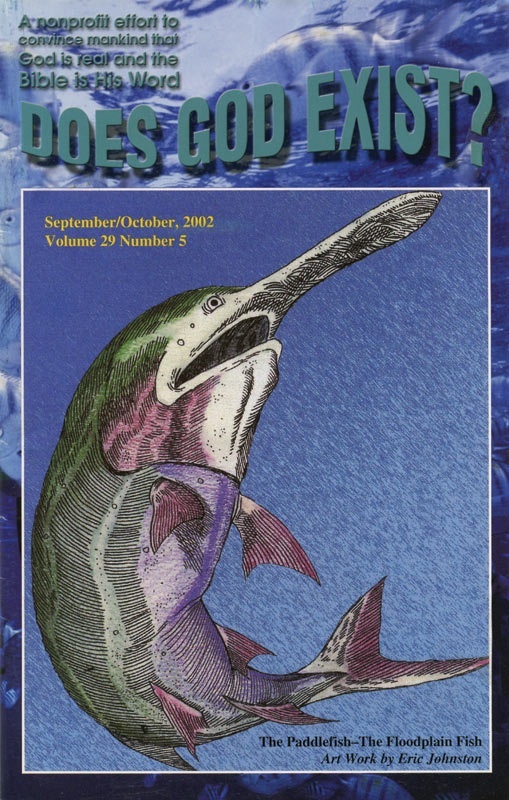 The writers and editors of the Conservationist should have consulted with the department’s knowledgeable fisheries biologists (not an old encyclopedia) before printing this outdated misinformation. Bank fishing for paddlefish was once the norm, but today most fishermen head out in boats to troll the channels and holes. Sport fishing with treble hooks (trolling or snagging) probably doesn’t pre-date the 1950s. 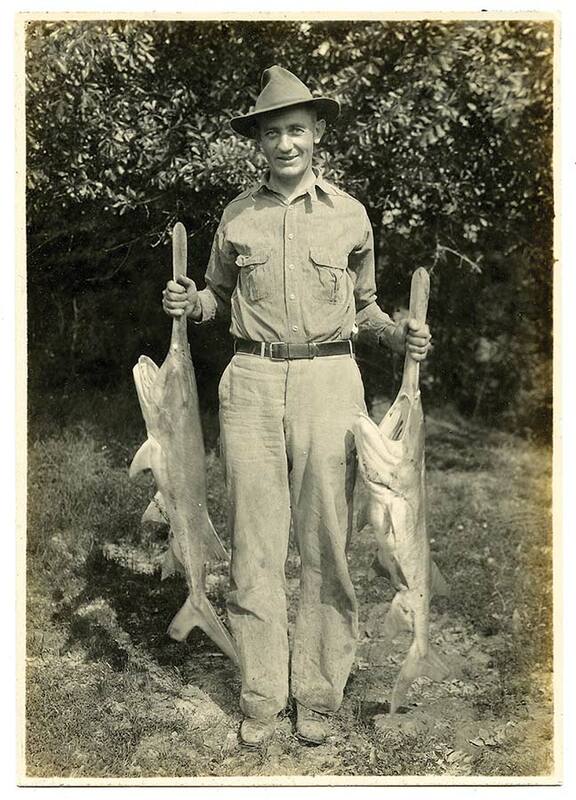 Several of our vintage images show a prized catch of spoonbill http://www.dammingtheosage.com/paddlefish-trophy-fish-3-snapshots-circa-1940/ from that era. In the category of “facts being lost to history,” this article from the Nevada Daily Mail, (http://www.nevadadailymail.com/story/2060915.html ) notes that “Missouri doesn’t have the long river system spoonbills need to have successful spawning …“ but fails to mention that the reason those long river systems no longer support “successful spawning” is that Truman Reservoir covered much of the Osage River, drowning prime spawning beds under flat water. Missouri Department of Conservation staff and sportswriters seem blissfully unaware that this put-and-take fishery is not a complete or long-term solution to the continued to existence of this ancient beast. 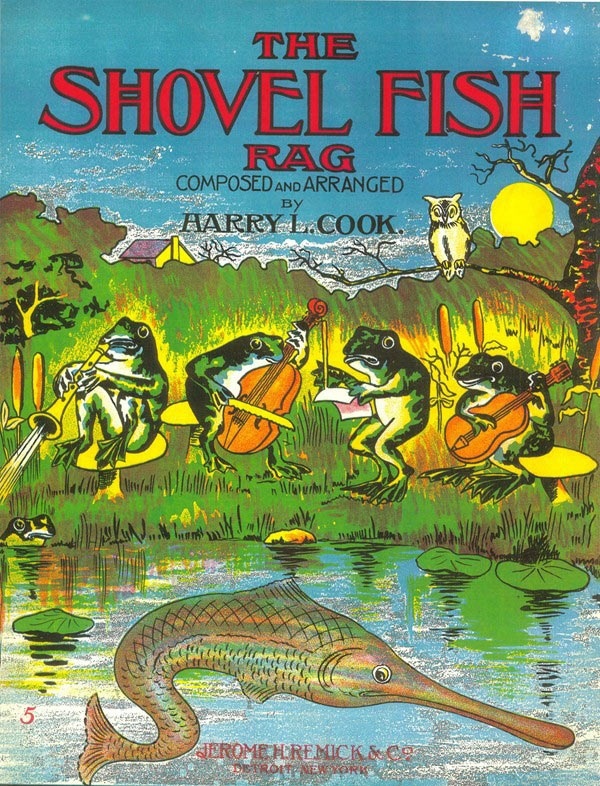 Describing hatchery propagation of a species in simple minded phrases like “win-win” willfully ignores the ultimate price that will be paid genetically for the artificial generations. 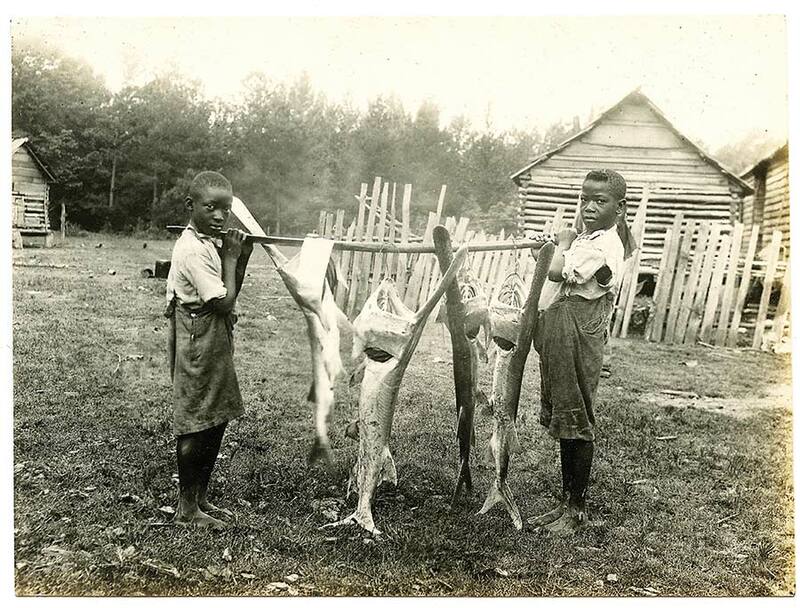 These were likely taken in the American South – perhaps Mississippi or Louisiana. The man in the boat is holding an unbaited trot line. Paddlefish swim the waters with their mouths agape as they filter-feed on zooplankton. They sometimes are caught on bare, set hooks. 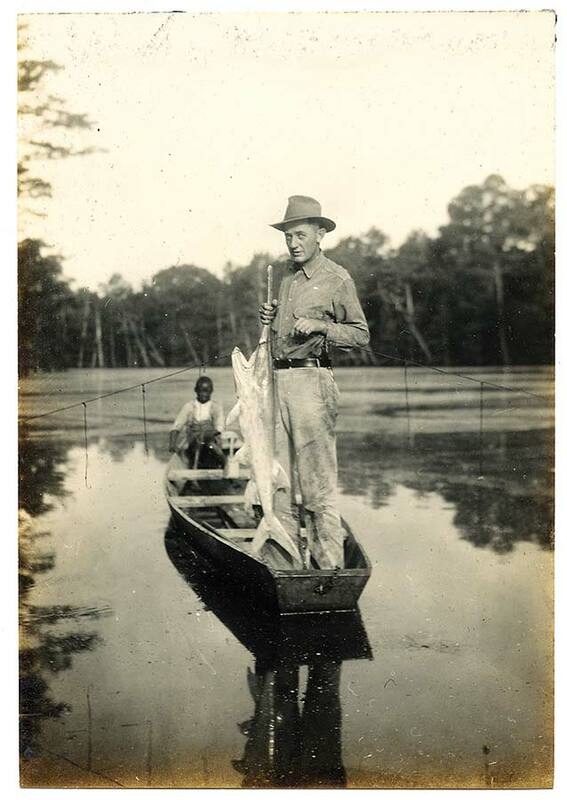 Passive or accidental snagging was never a reliable fishing method and the fact that these photos were taken shows he thought the catch was worthy of recording. Sport fishing with treble hooks (trolling or snagging for paddlefish) probably doesn’t pre-date the 1950s. 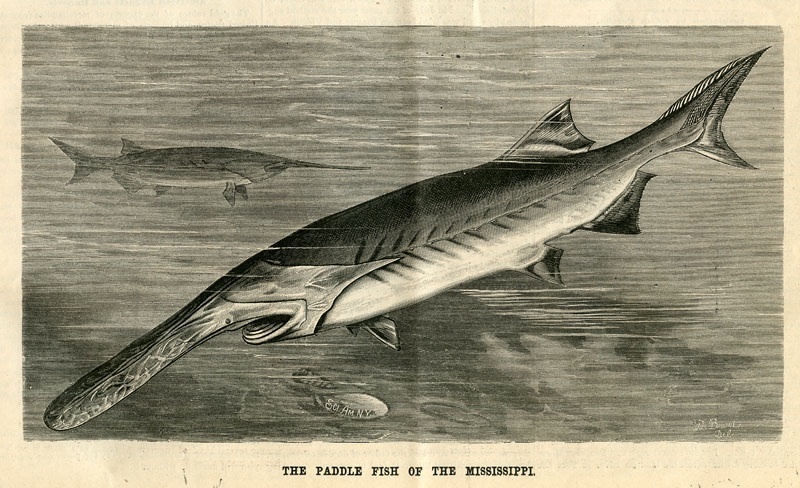 Paddlefish were a common food fish in the Mississippi/Missouri river systems and were obtained by nets before that. 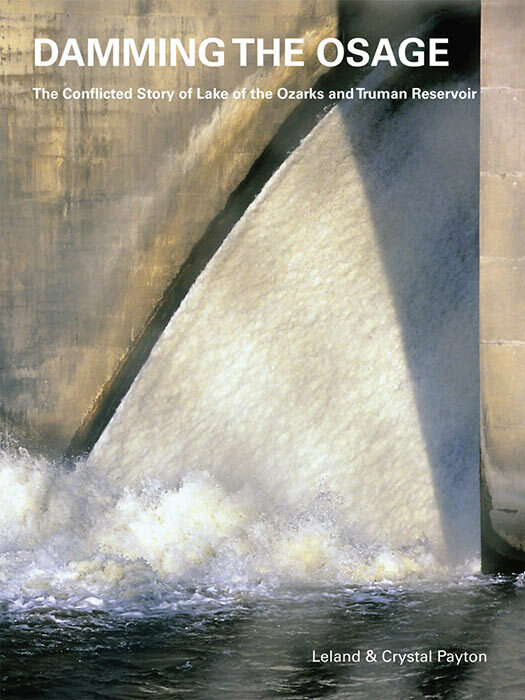 As we noted in Damming the Osage, adult paddlefish can survive, even thrive, in a variety of modified riverine situations, including reservoirs. But the construction of reservoirs destroyed paddlefish spawning grounds, which means they no longer regularly reproduce in the wild. 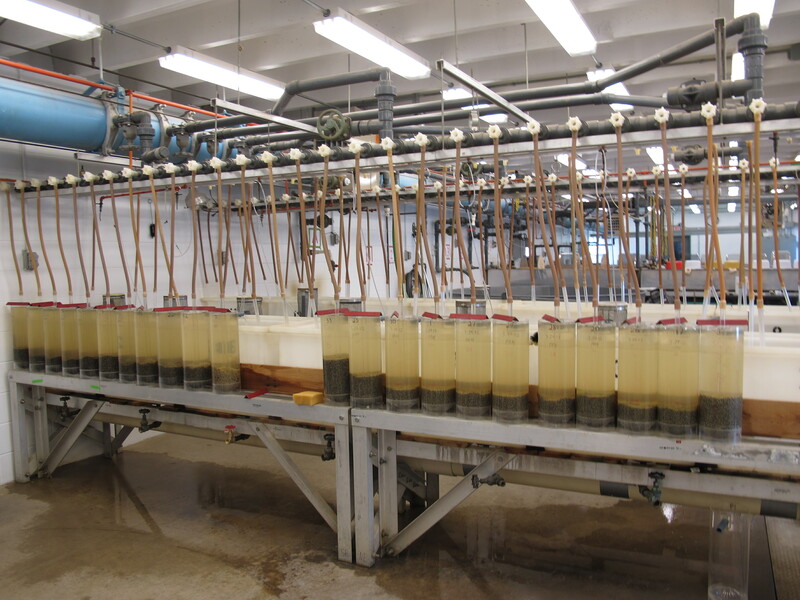 In Missouri, populations are maintained through artificial reproduction at Blind Pony Hatchery.